Ariela Sebiş, has a beautiful history in the leather and fur industry and was born 22 years ago in the desire to bring to the market the most quality leather and fur garments. With stores in Bucharest, Oradea, Ploiesti and Bacau, the company wanted in 2017 to make its remarkable presence in the online environment through a professional website. 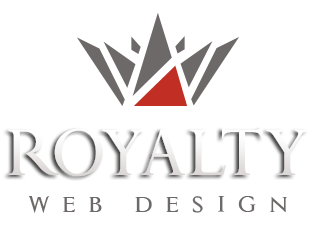 For the development of the online store they have faithfully resorted to our company. 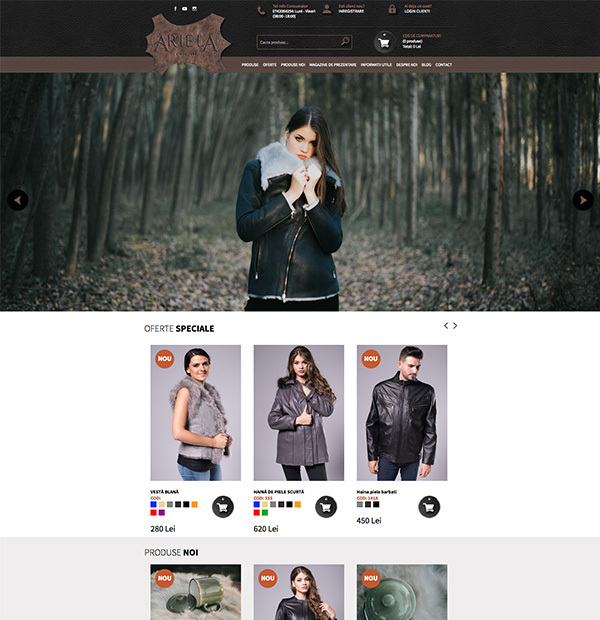 The developed Eshop allows online ordering of leather and fur coats according to color and size. It includes functions such as: new account creation, account management and ordering, shopping cart, sorting and filtering products, order placement according to color and size, blog, customer support, newsletter subscription, contact, company presentation, etc.